What is it like Living at Oak Brook Commons? Convenient to the Northway/Interstate 87 and nestled between Albany and Saratoga, I couldn’t think of a better area to live in. Our complex is serene and private yet, Route 9 has many wonderful shops and restaurants nearby. 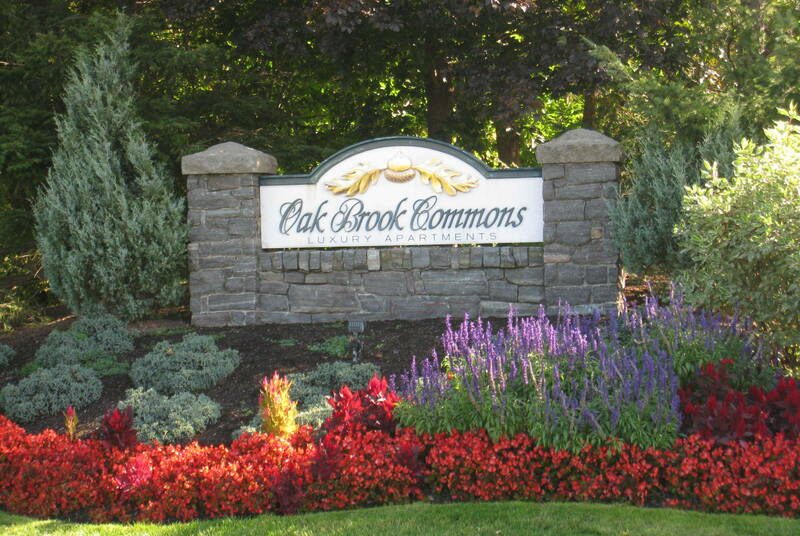 Come for a visit and see all we have to offer at Oak Brook Commons in Clifton Park, NY.